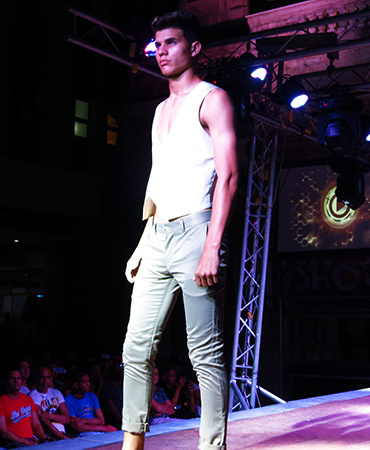 Exuberarte 2018 The Annual Summer Fashion Festival held in Santa Clara, Cuba. 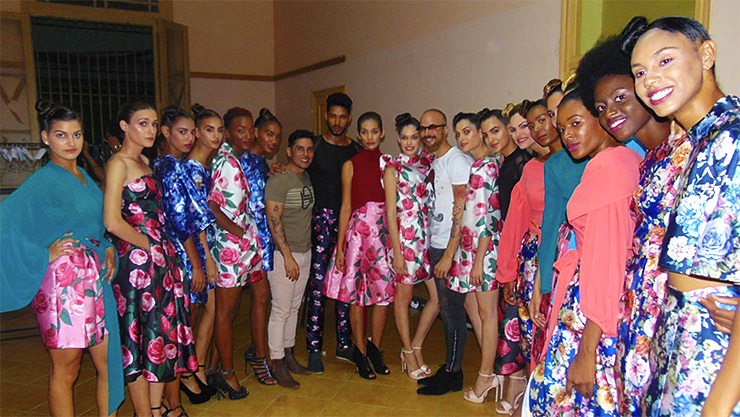 Every year city of Santa Clara held the most glamorous fashion weekend in Cuba. 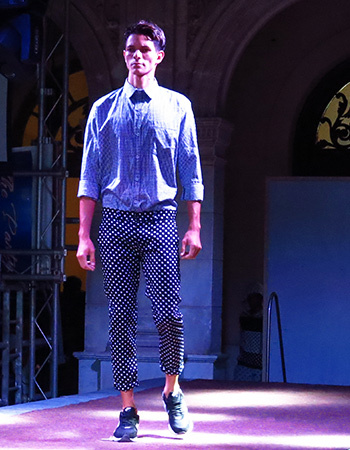 Exuberarte Fashion Festival celebrates creativity and culture through a major outdoor event in heart of Santa Clara with the attendance of leading and the most talented Cuban designers are participating in this fashion event. Modeling in Cuba recently raise to professional level. Cuba has some of the world's most beautiful models, same of the Cuban models are working on the most prestigious fashion shows. Fashion shows are taking place every summer in Santa Clara city centre, for a four nights participators watch fashion events on the main square Leoncio Vidal Park. The main objectives of Exuberarte Festival is to recognize the professionalism and achievements of the textile initiatives in province of Villa Clara, to facilitate exchanges between artists and to market their creations.